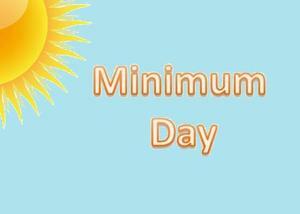 Friday Dec 14th is a Minimum Day. 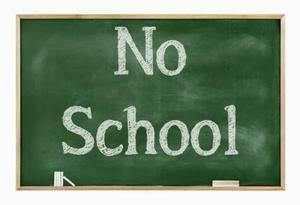 Tk and Kinder attend school 7:30-10:55, Grades 1-5 attend school 7:30-12:23. 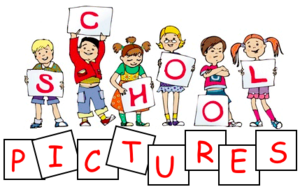 Picture Day is scheduled on Tuesday 9/18 for Grades 3, 4, and 5 and also RCOE; Wednesday 09/19 for Grades TK/K, 1, and 2.